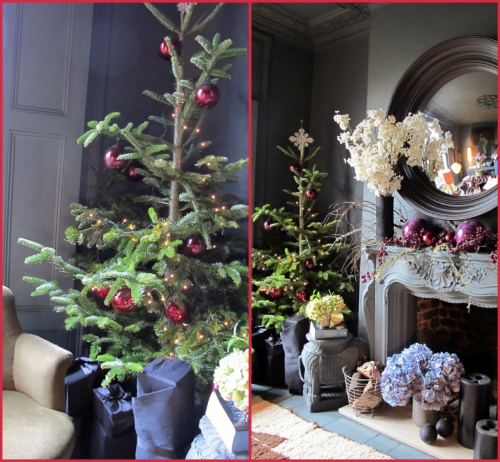 A couple of weeks ago I had a fantastic day on Abigail Ahern’s Christmas Styling Masterclass. Not only was it an absolute pleasure to meet Abigail (at her home no less) she was also incredibly generous with her ideas and insider tips. I also got to have a stroke of both Mungo and Maud her fabulous dogs (don’t tell Milo though!). I’ll be sharing more on this in the New Year. In the meantime to get your fix pop over to Heart Home to read more. Oooo these masterclasses sounded fab so I'm excited to see a peek at them – heading over now! I'm so envious! Must have been amazing.